You can't have cabaret without the feathers. 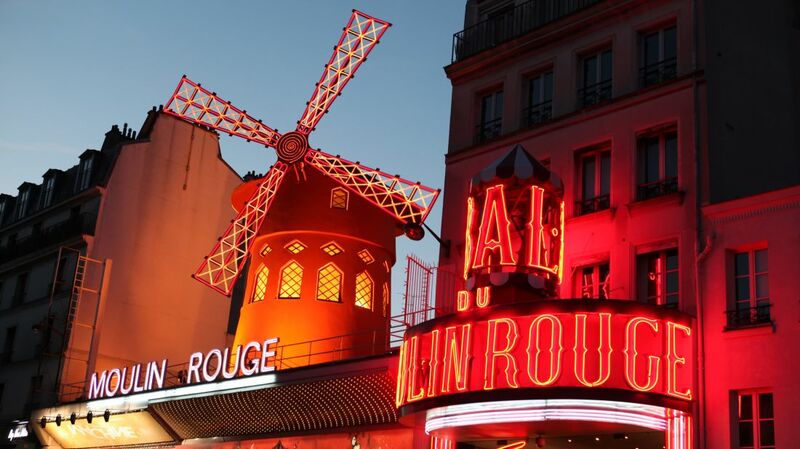 In Paris, one business has been making the plumed and bedazzled costumes for Moulin Rouge and other music halls since 1929. Maison Février has adorned the likes of Josephine Baker and French ballet dancer Zizi Jeanmaire, painstakingly attaching hundreds of feathers to headdresses, skirts, and other costume elements by hand. They use only feathers from birds specially bred—and not killed—for their colorful feathers. The results, as shown in the Great Big Story video below, are a delight to behold.